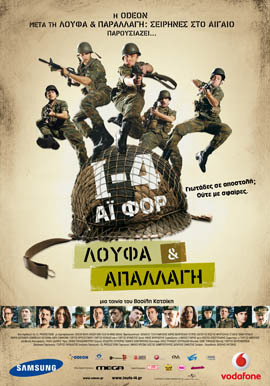 A group on newly recruited- where everyone, for their own reasons wants to be released from the army- is forced to serve as I4. The group will find themselves on a border island for a specific job: they have to become the "rabbits" and coexist with the commandos who are getting ready for an important drill. The hardship and unbelievable hazing will strengthen the group, and the humor and intuitiveness of the ‘rabbits’ will overcome the militarism!